Inventory management––providing access to inventory levels, in particular––has always been an important component of selling B2B. 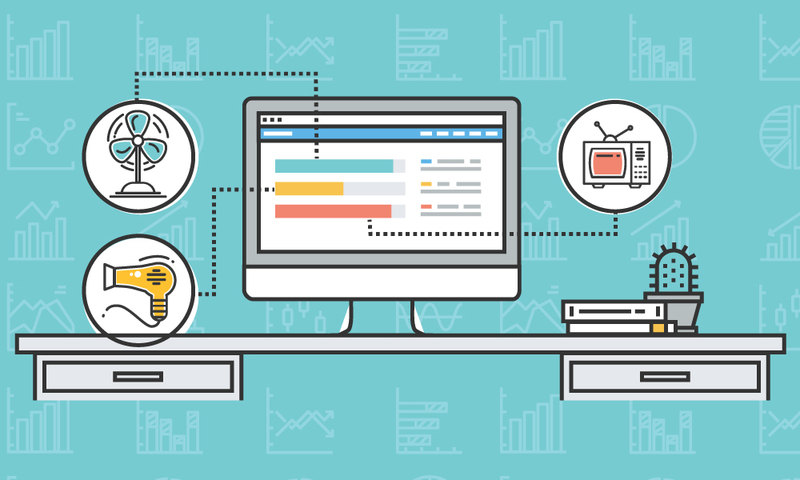 Fortunately, as B2B selling increasingly moves online, it has become much easier to give customers and sales reps greater visibility into the inventory data they need when placing orders. Buyers that can view inventory availability while placing orders have a better customer experience, and suppliers that provide inventory availability can prevent backorders and improve order accuracy and fulfillment. 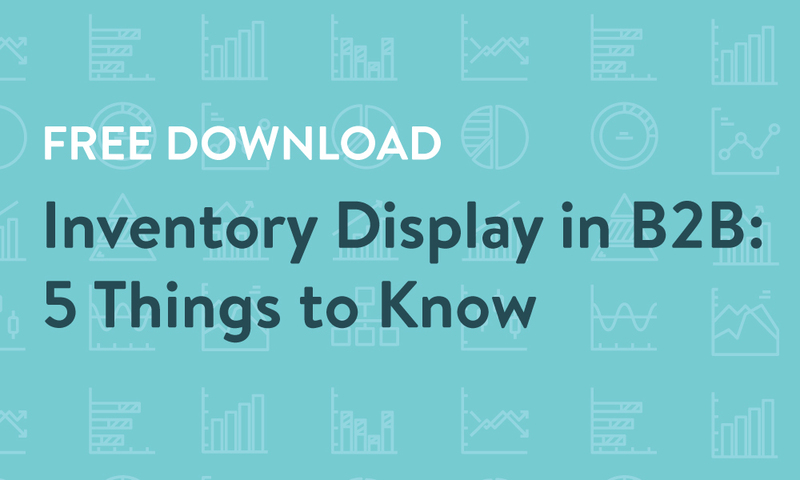 This 2-page PDF covers the most important things to know about displaying inventory data in B2B, including what type of inventory data is most helpful to display, where you should display it, and the impact this can have on your operations. The type of inventory data you should be displaying to your sales reps and buyers. Where you should be displaying this data for maximum impact, and why it’s so important. Where to source your inventory data, and how to ensure that it’s accurate.